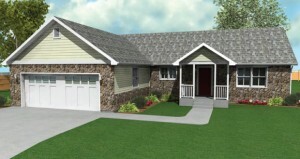 The Andrews is one of the most popular floorplans available. The Orleans plan offers the expansive feeling of a two story great room. The Altos home is a great home for the mountains with its covered porch and onside entry, lots of windows to enjoy the outdoors and an open floorplan for easy entertainment. 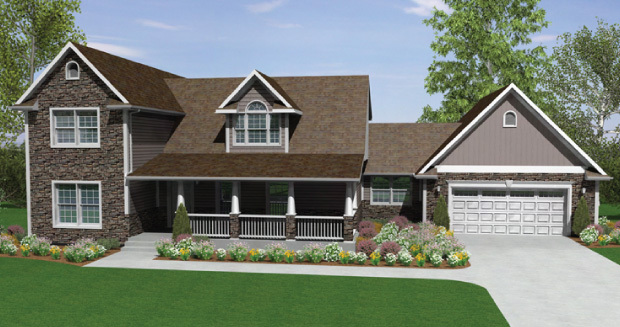 The Stratus home is a great home for the mountains with its covered porch and onside entry, lots of windows to enjoy the outdoors and an open floorplan for easy entertainment. 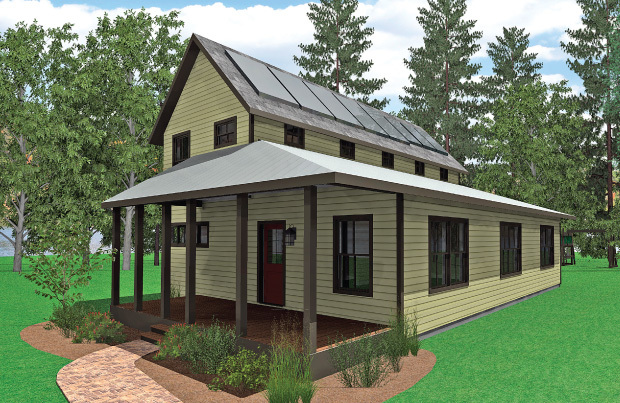 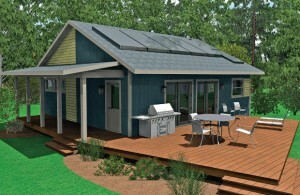 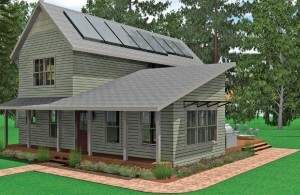 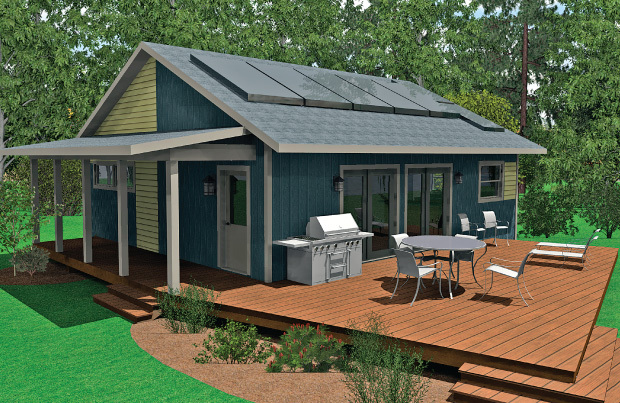 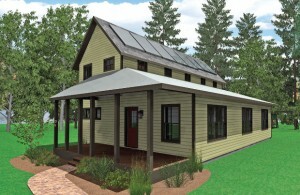 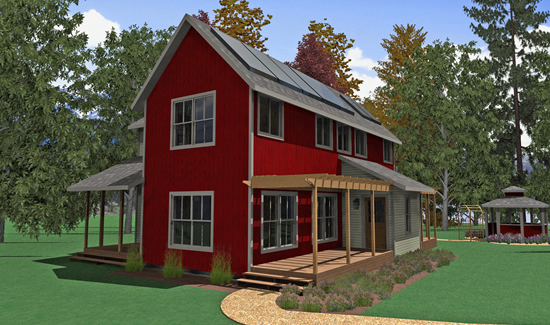 The Zero 2 home is a great home for the mountains with its covered porch and onside entry, lots of windows to enjoy the outdoors and an open floorplan for easy entertainment. A highlight of this floorplan is the den tucked away at the front corner of the house. 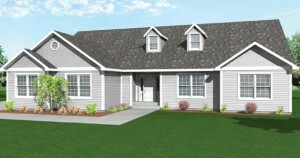 The “heart” of the Manchester is the combination of the kitchen, dining room and great room. 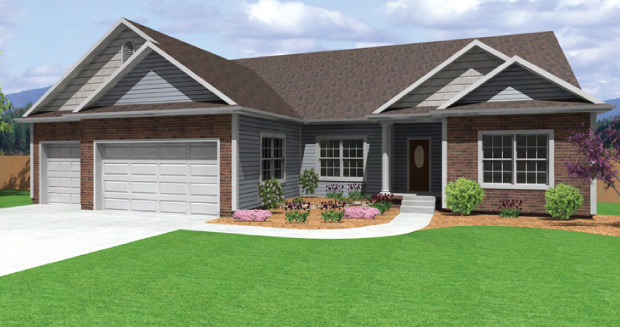 The Eldora home is a great home for the mountains with its covered porch and onside entry, lots of windows to enjoy the outdoors and an open floorplan for easy entertainment.